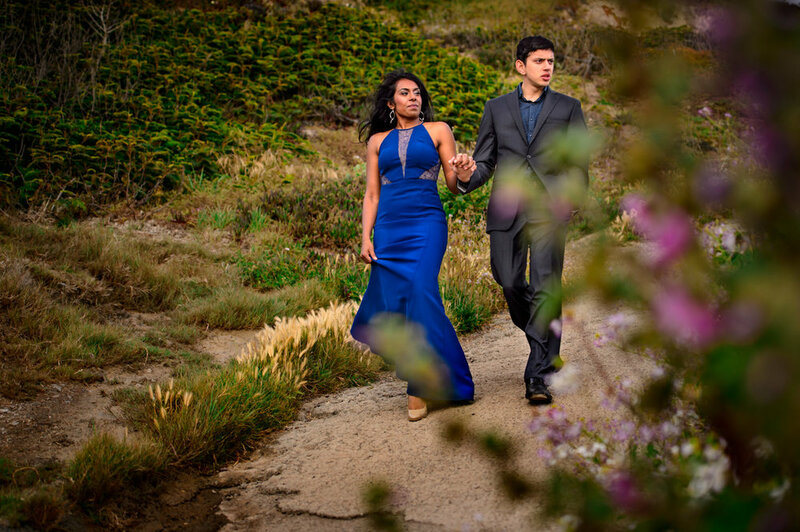 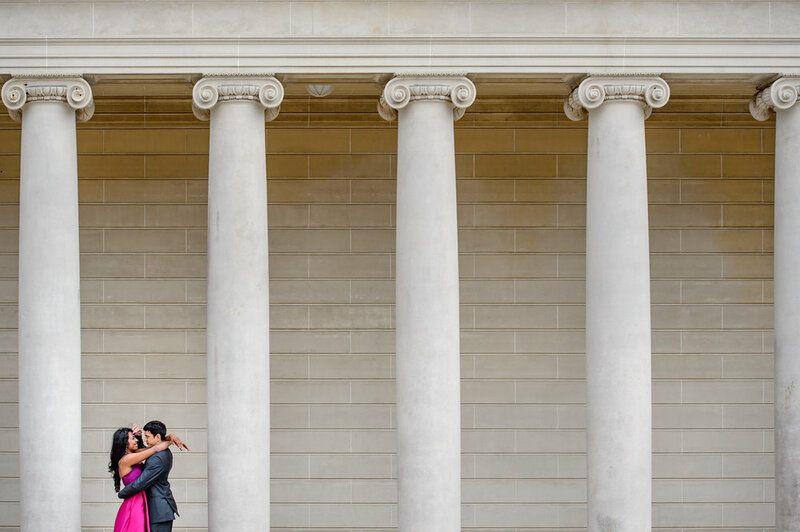 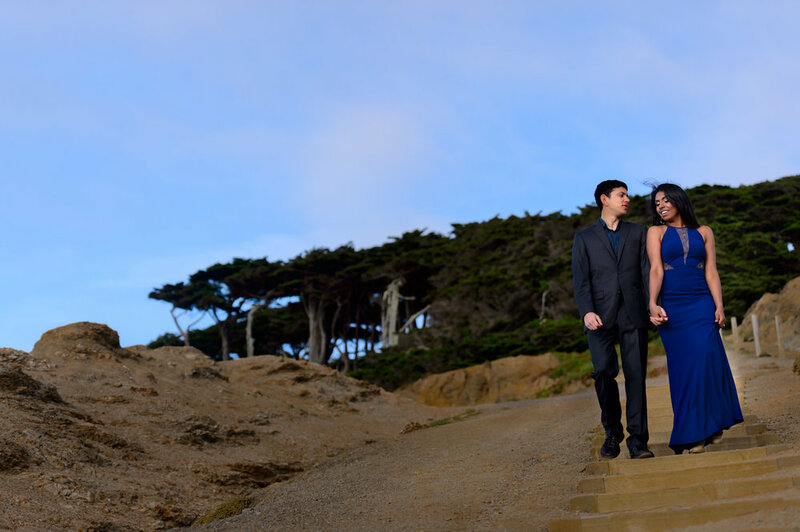 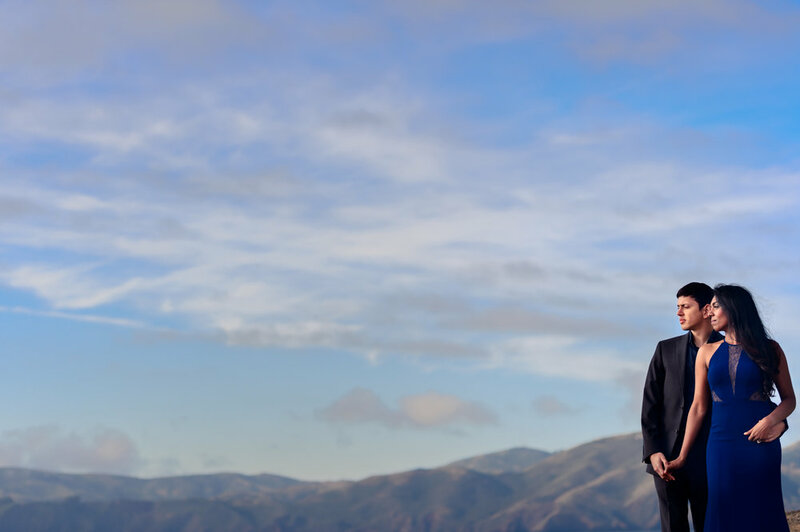 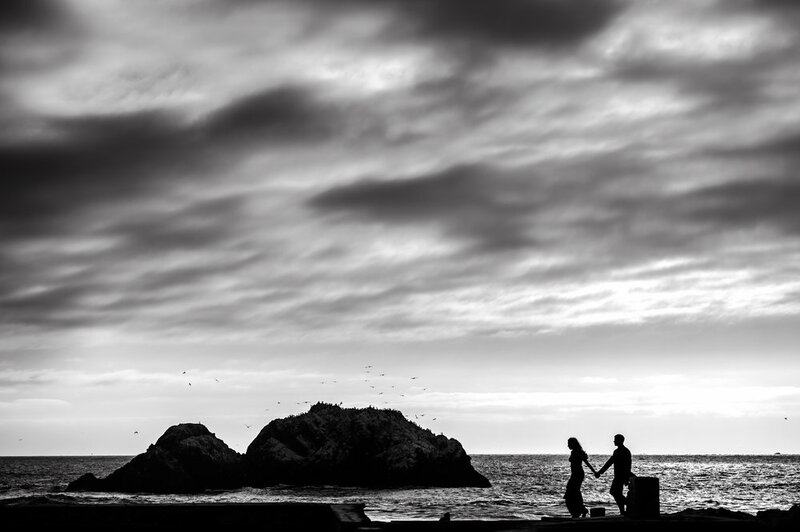 We shot Snehal & Mukul's engagement shoot in San Francisco, couple of months before their beautiful Indian Hindu Wedding at The Ritz Carlton Half Moon Bay. 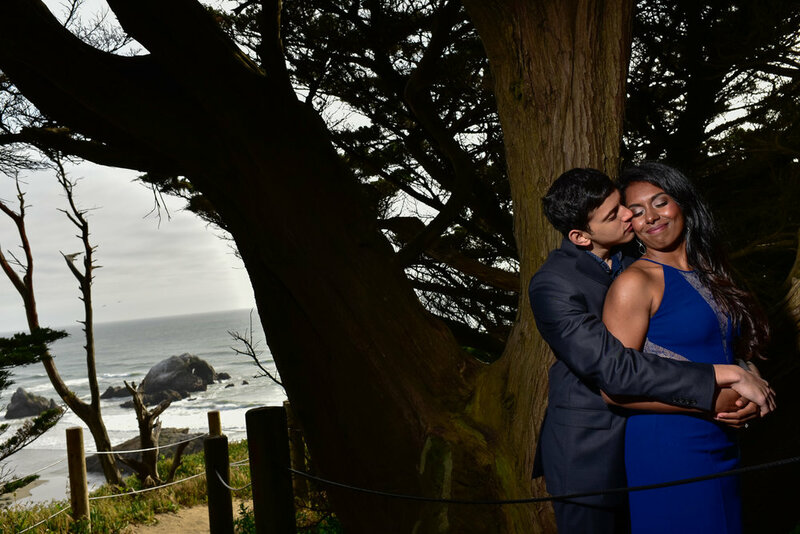 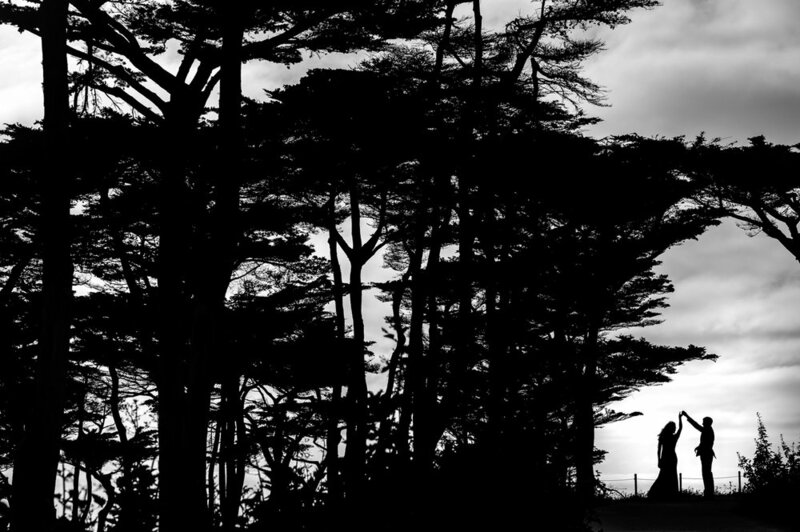 We covered two spots, The Legion of Honor in San Francisco and The Sutro Baths in San Francisco. 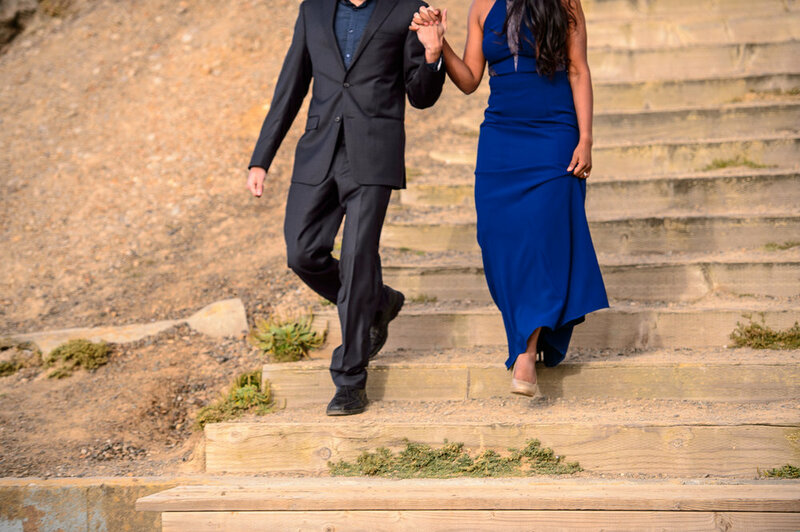 Sharing some beautiful moments from this shoot here.